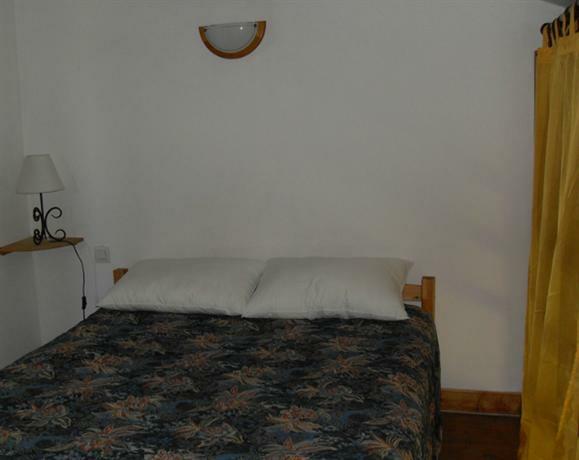 You will find 1 beach in Sisco :1 pebble beach. 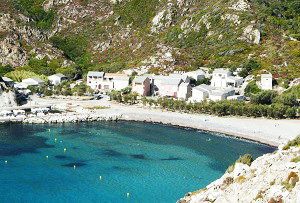 The Marina of Sisco is located in the department of Haute-Corse and belongs to the peninsula of Cap Corse, also known as the "Island in the island". 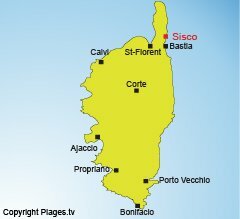 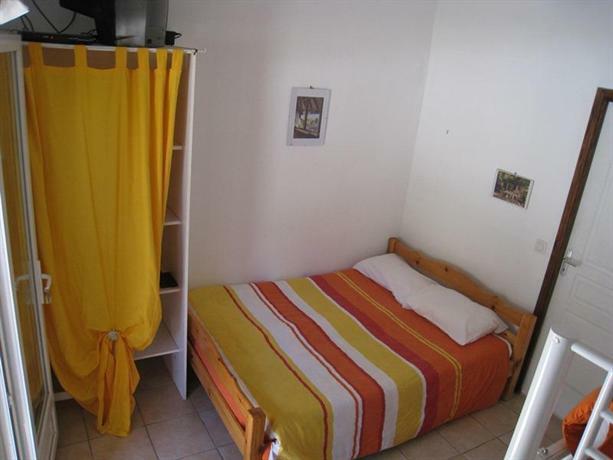 Sisco is located fifteen kilometres from Bastia and the landscape is divided between dry hills, green valleys dotted with streams and pebble beaches. 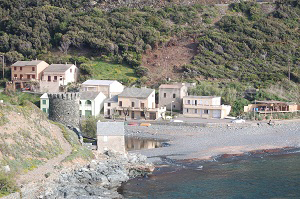 Like many towns in Corsica, it is composed of several hamlets, Pieve, which is the oldest and has the church of San Giovanni Battista dating from the tenth century, but also Vignale, Crosciano known for its square tower, Ficaja, Partine or Sant'Antone that offers a panoramic view of the Tyrrhenian Sea and the islands of Elba and Capraia. 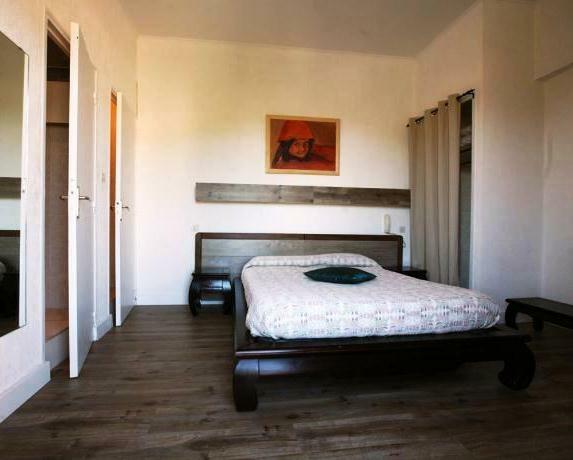 There are many trails to visit the many picturesque villages around Sisco, but visitors especially enjoy the coast and the beach right next to the port of the city. 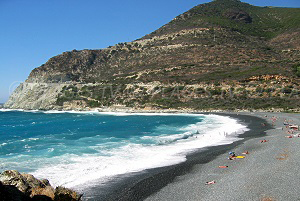 One can reach it on foot then there remains only to enjoy the deep blue of the sea, unless one prefers to venture on the beaches of Erbalunga, Miomo or Lavasina nearby. 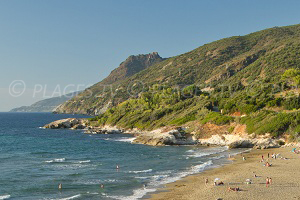 Pietracorbara Bay is also one of the most beautiful in Cap Corse.